3 Bedroom Davenport Condo with Driveway! 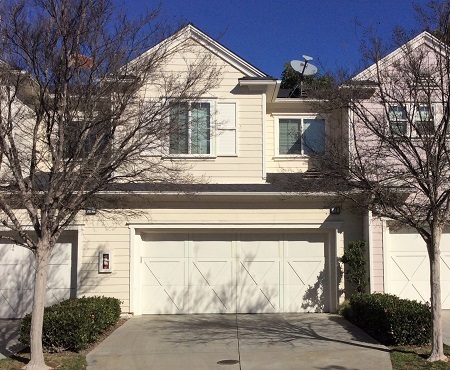 3 Bedroom, 2 1/2 Bath Townhome with Private Driveway! - $485,000. Looking for that perfect open layout home with a private driveway, greenbelt location, two-car attached garage, upgraded kitchen and a private porch? Well, welcome home! Step in from the largest greenbelt in Davenport to the open-concept floor plan where the dining room, kitchen and family room meet in the perfect living space. The well-designed kitchen has plenty of counters, and cabinets and a breakfast bar. Upstairs, the expansive master bedroom features an extra nook, walk-in closet and the walk-out balcony with views to the greenway and hills beyond. The roomy master bath features a separate tub and shower and dual sinks. All of the bedrooms are generously sized and tastefully finished. Convenience abounds with a full upstairs laundry room, and ample storage. 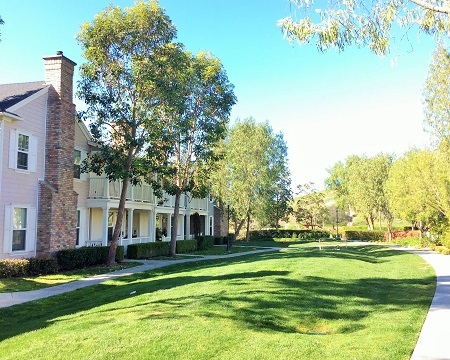 The best of Ladera’s parks, pools, trails, and Oso Grande Elementary are a short walk away. Please call me to experience this wonderful home for yourself. 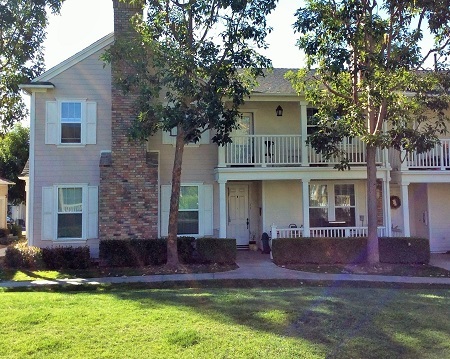 Call Danny Kirkham at (949) 230-3201 to arrange a private showing.